Alabama is a great place to live but like any southeastern state, it has a few cautions for newcomers. We asked the OurMed physicians to share their top tips to stay healthy in our southern climate. best way to prevent tick borne illnesses, such as Lyme disease. This immediate treatment will protect your body before any symptoms might arise and will prevent serious issues down the road. Sunburn and sun poisoning are common maladies that can be prevented. If significant solar burns occur, they can be treated with various methods. The symptoms for dehydration and heat exhaustion include feeling weak and dizzy like you are about to faint or pass out. The best preventative is PRE-hydration. If you know you will be outside in the heat, hydrating with electrolyte solutions such as Gatorade or PowerAde THE DAY BEFORE is crucial. Diabetics can use PowerAde zero or G2 to get the benefits of electrolytes without all the sugar that the original formulations contain. Electrolyte solutions provide much better fluid absorption into the vascular system than plain water. prompt evaluation when symptoms arise is crucial and can prevent permanent kidney damage. 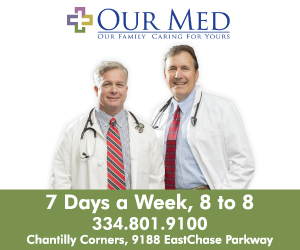 OurMed is more than just a “walk-in care practice”. The physicians are committed to providing superior Internal Medicine healthcare in a friendly and personalized environment. Specializing in a wide variety of treatment options. 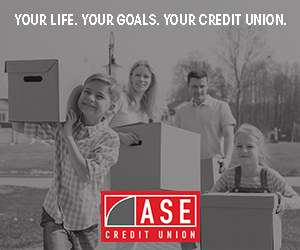 The focus is on improving the lives of their Central Alabama neighbors by getting them back to their everyday lives as quickly as possible. 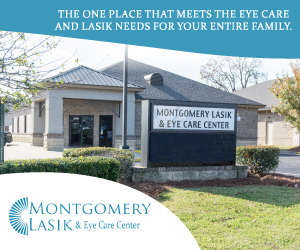 As your hometown doctors,their mission is to build lasting relationship with friends and neighbors in the Montgomery area. Dr. Chandler Muller is originally from Winter Park, Florida. He married his wife Alecia McGaughy, a native of Montgomery, in 1984, at First Baptist Church in Montgomery. After finishing medical school in Miami, Florida at Southeastern University, he and his wife moved to Montgomery and has been working with Dr. McLemore for more than 16 years. Dr. Curtis Estes McLemore was raised in Corinth, Mississippi. He received his B.S. in General Science from Mississippi State University and his medical degree from the University of Mississippi School of Medicine in 1985. He then entered a three year Family Medicine Residency at the University of Alabama School of Community Health Sciences in Tuscaloosa. During his residency, he met and married Tanya Goodson of Brent, Alabama. 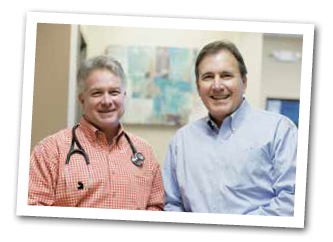 Dr. McLemore began work in urgent care in Montgomery and has continued this work for nearly 28 years.